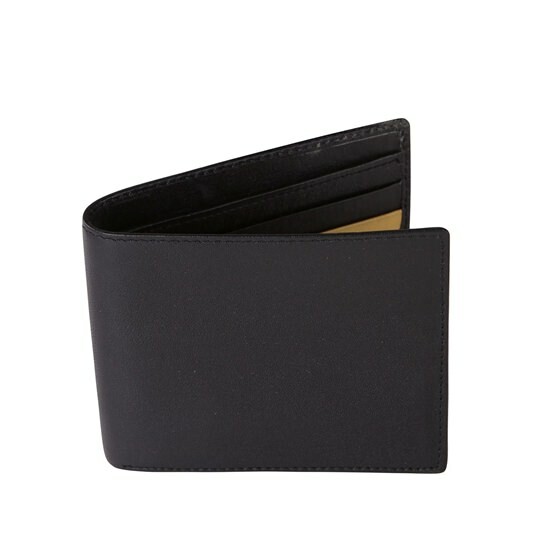 Looking for high quality versatile accessories that also make a statement? 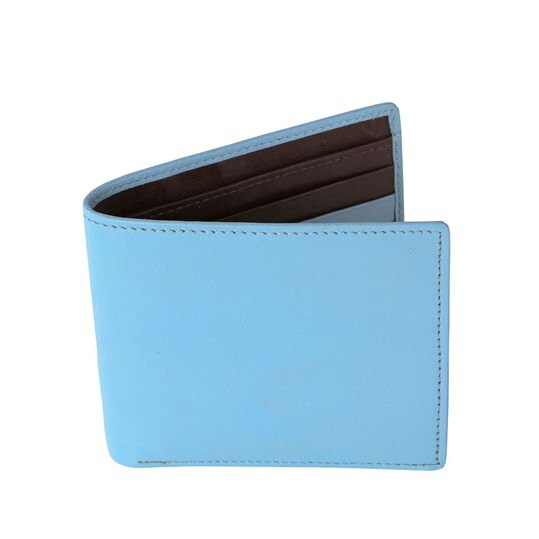 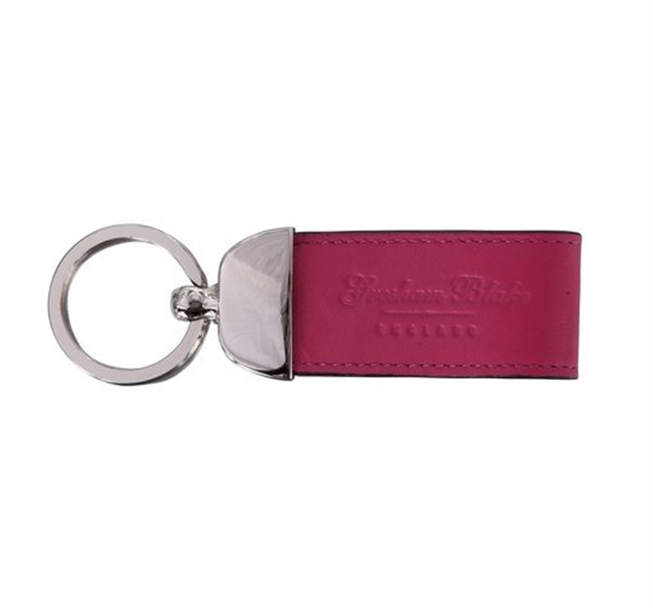 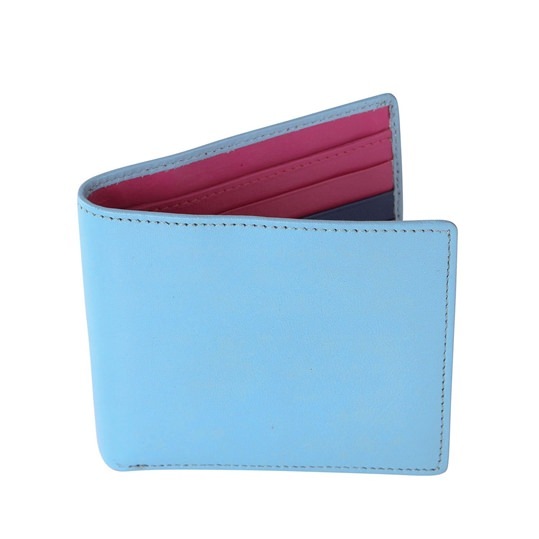 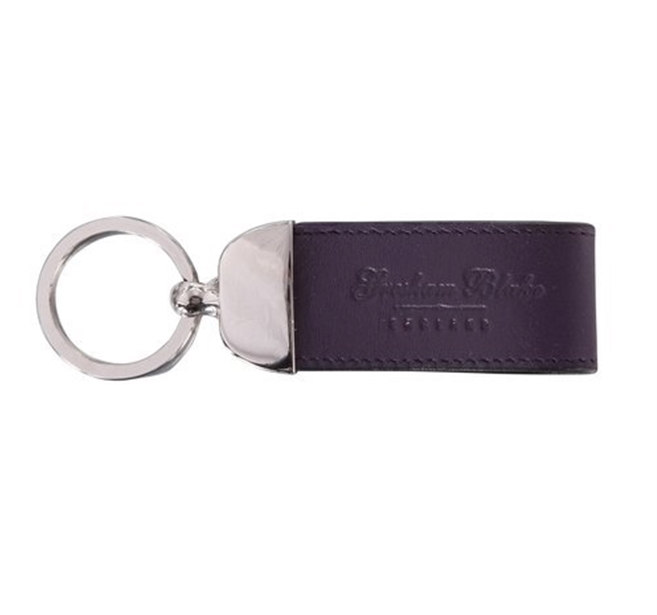 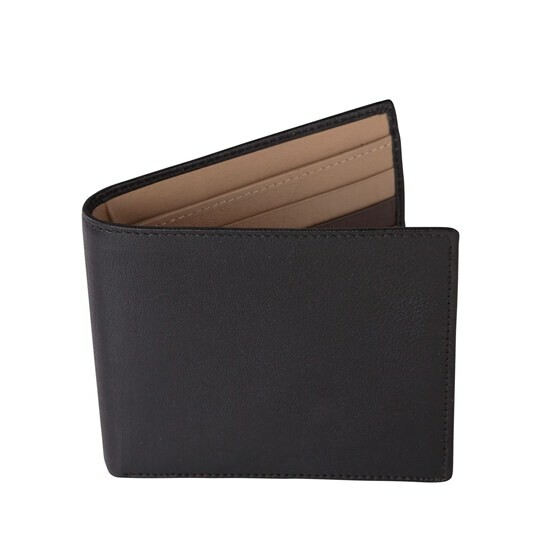 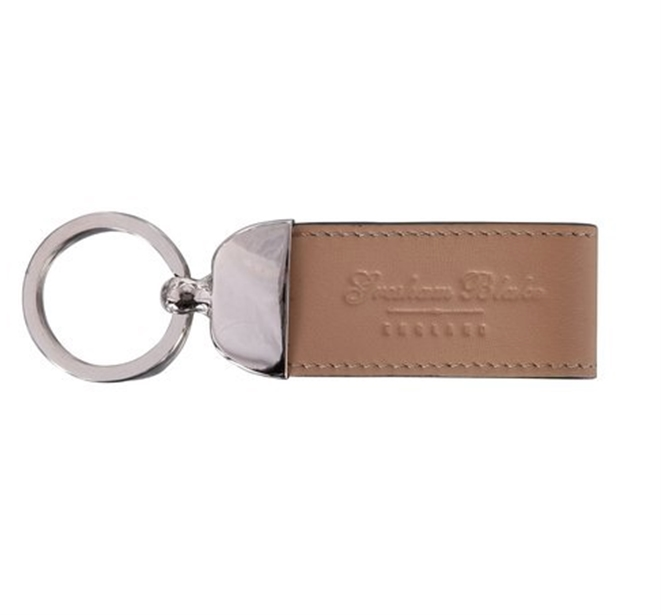 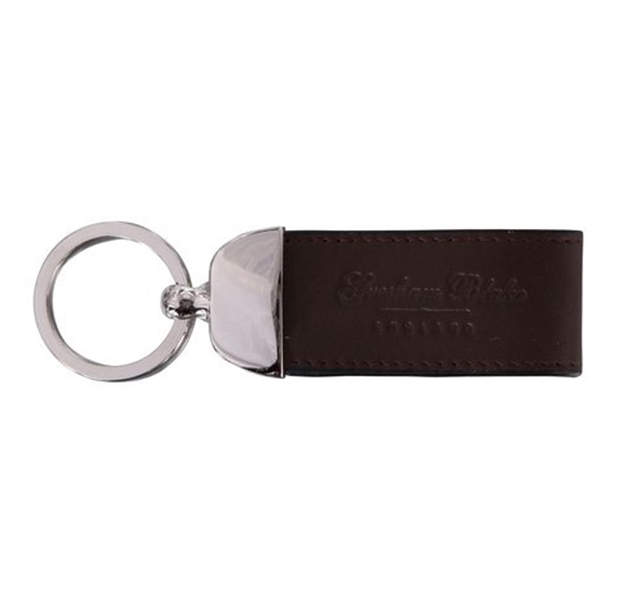 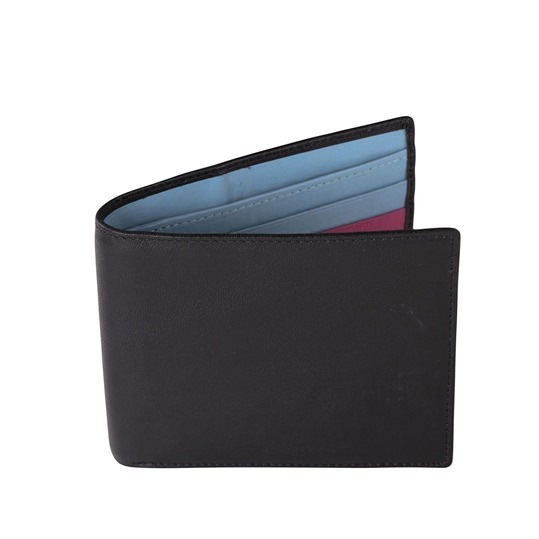 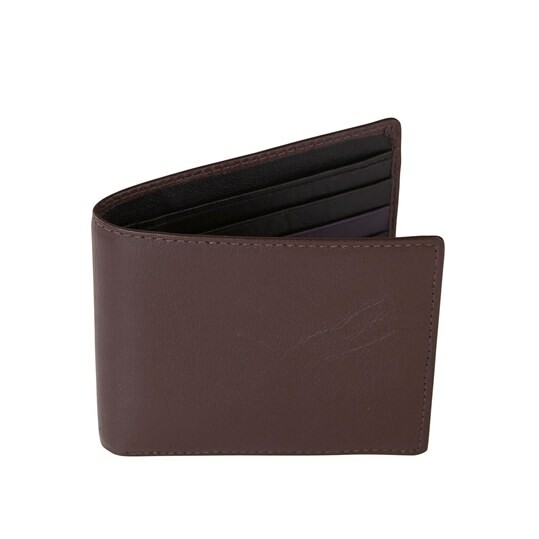 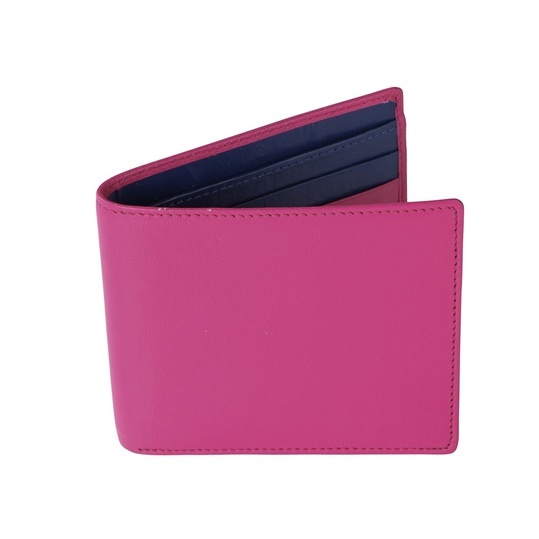 Check out our latest range of womens 100% leather wallets & keyrings in a selection of classic and bright colours. 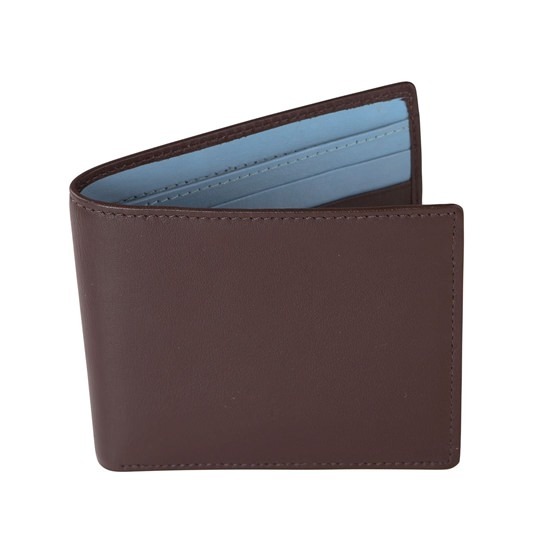 The perfect finishing touch to any smart or casual outfit.